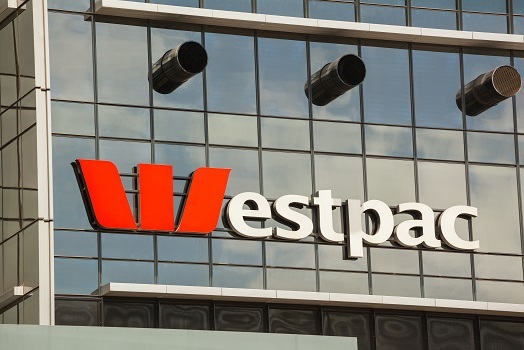 Westpac held its three year 'special' rate at 5.09 percent, its one year 'special' rate at 4.59 percent, and its 6-month 'special' rate at 5.25 percent, with most other rates increased. Their 18 month 'standard' rate was increased by +10 bps to 5.15 percent, making it the same as ANZ. Their two year 'special' rate is up by +6 bps to 4.85 percent, the same increase as ANZ. The Westpac four year rate has also been increased, up by +20 bps to 5.89 percent - again taking it to the same level as ANZ for this term. Their five year rate is up as well to 5.59 percent, retaining its market leading position together with HSBC. Co-operative Bank currently offer the most competitive 6-month fixed-term contract at 4.80 percent, followed by HSBC and TSB Bank at 4.85 percent. HSBC are the market leaders for 1-year contracts at 4.09 percent, followed by ASB at 4.45 percent and ANZ at 4.49 percent. HSBC once again lead the way when it comes to 18-month and 2-year contracts, with a fixed-term rate of 4.09 percent and 4.29 percent respectively. With these recent increases, Westpac now have the highest rates in New Zealand for 18-month and 2-year contracts, together with ANZ. HSBC also has the lowest rates for 3-year, 4-year, and 5-year contracts at 4.89 percent, 5.29 percent, and 5.59 percent respectively, with Westpac's new long-term rate now the same as HSBC. Future mortgage rate increases by banks will depend greatly on changes to the official cash rate. In its latest decision, the New Zealand central bank left the cash rate steady at 1.75 percent, with the rate track also left unchanged. While the bank noted a recent jump in consumer prices, it thinks this will be temporary and does not expect to lift interest rates until September 2019. However, because "numerous uncertainties remain and policy may need to adjust accordingly,” the central bank also presented two alternative scenarios in its latest report- one where rates would move higher than the forecast and one where they would be lower. New Zealand’s central bank does not publish a “dot plot” like that produced by the US Federal Reserve, or even a fan chart showing the range of possible outcomes for interest rates over time. According to Reserve Bank assistant governor and head of economics John McDermott, this makes it difficult for people to comprehend moves made by the bank as it reacts to changing domestic and international conditions: “While this approach shows the extent of uncertainty, it does not help people understand how the central bank’s forecasts may evolve if some of the contingencies change."